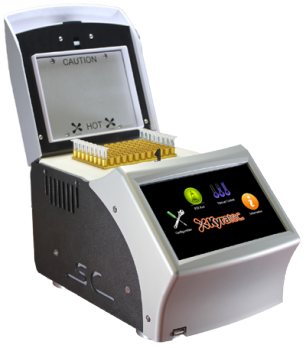 The SuperCycler thermal cycling system is configured and optimised for industry standard 200ul individual or strip tubes, or 96-well plates. 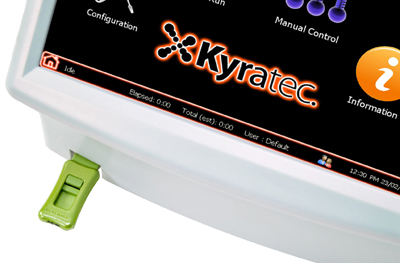 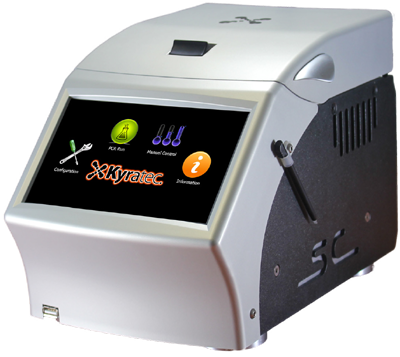 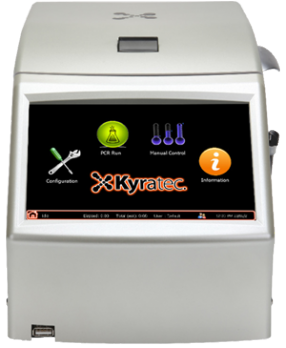 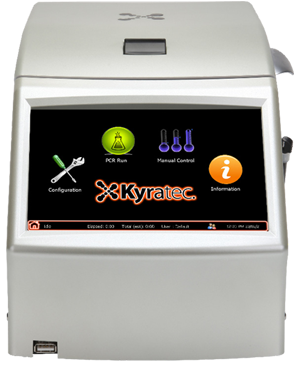 The cycler incorporates state-of-the-art electronics, precision quality peltier devices and a flexible user interface. 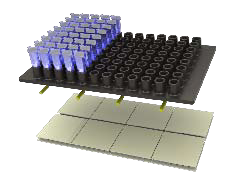 With a footprint of only 18 x 28.5 x 19 cms, it is designed to save valuable bench space within the laboratory.